My name is Pam Biddulph and I am the manager and trustee of this new pre-school. I have worked as manager of Kicks Pre-School, Brentwood Vineyard Church for the last 10 years. The new pre-school came into being at the request of the parents of children following the announcement of the closure of Kicks Pre-School. I am a member of St Paul’s Church Bentley Common and the church has pastoral links with Little Doves Pre-school. 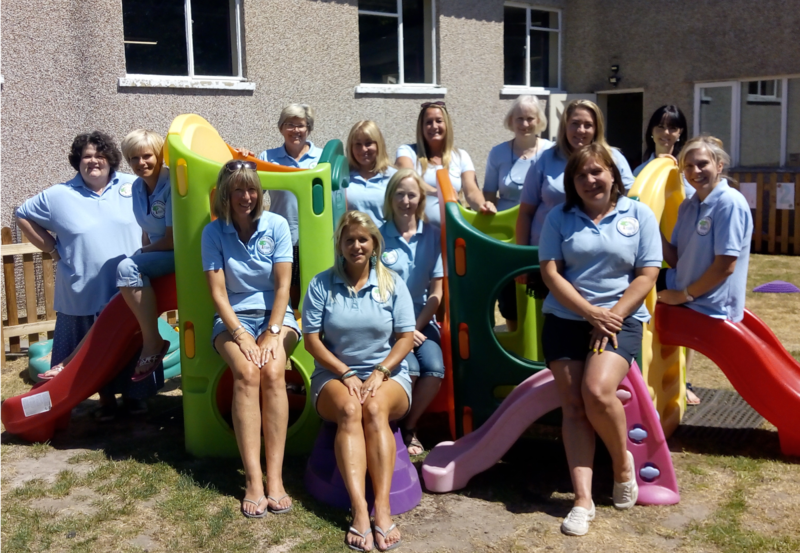 Most of the staff who were employed at my previous pre-school have been employed by Little Doves Christian Pre-School. Many of us have worked together for 10 years and have been awarded three ‘Good’ Ofsted reports. The staff work effectively as a team to provide a positive and stimulating environment where children can develop at their own pace. There is ongoing, effective up to date training for the staff in line with the Early Years Foundation Stage guidelines. Regular staff meetings are held in order to plan the curriculum and activities and discuss children’s progress. Little Doves Christian Pre-school has a dedicated qualified SENDCO who works with any child who has particular needs. If you have any concerns regarding your child, please feel free to make an appointment to speak with the SENDCO member of staff. At Little Doves Christian Pre-school, we aim to provide opportunities for children to learn to equally value others who may be different from themselves, either by age, gender, race, orientation, religion or socio-economic backgrounds. We wish to promote understanding, tolerance and respect in order that they learn and develop in an environment where every child is included.